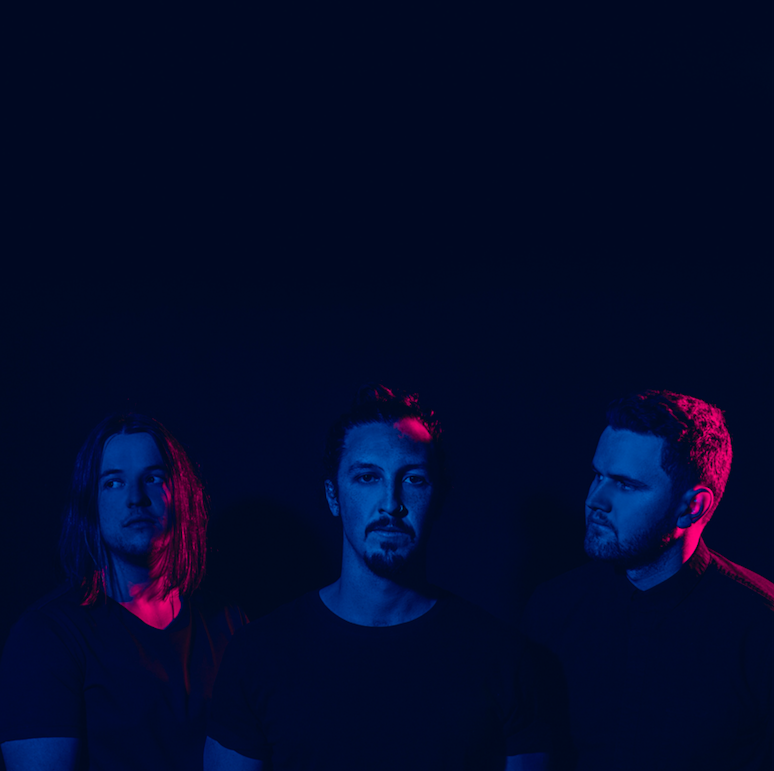 The boys from Safia will tomorrow drop their new single ‘Starlight’. Then in November, they’ll head out on tour in support. According to the band’s publicists, the single is set to be a Springtime favourite. Look for it at your favourite DSP tomorrow. And look for the Canberra natives playing the East Coast on the following dates this November.